Download Sake Casks, Asakusa Shrine, Tokyo, Japan HD & Widescreen Wallpaper from the above resolutions. 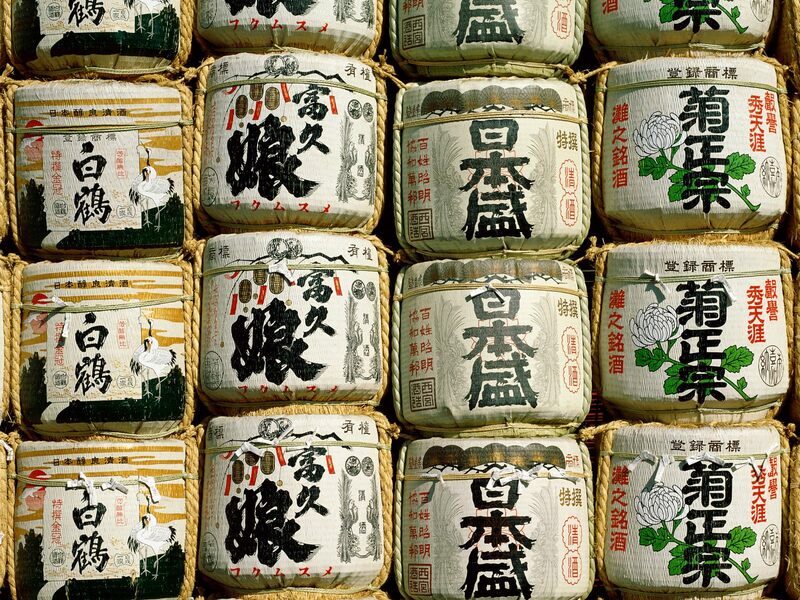 Free Sake Casks, Asakusa Shrine, Tokyo, Japan wallpaper Desktop wallpaper in multiple resolutions. 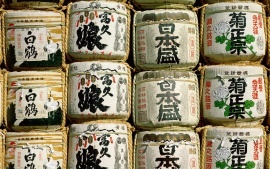 Free Sake Casks, Asakusa Shrine, Tokyo, Japan mobile wallpapers.